Driftaway helps coffee novices and lovers explore coffee from around the world and the stories behind each. 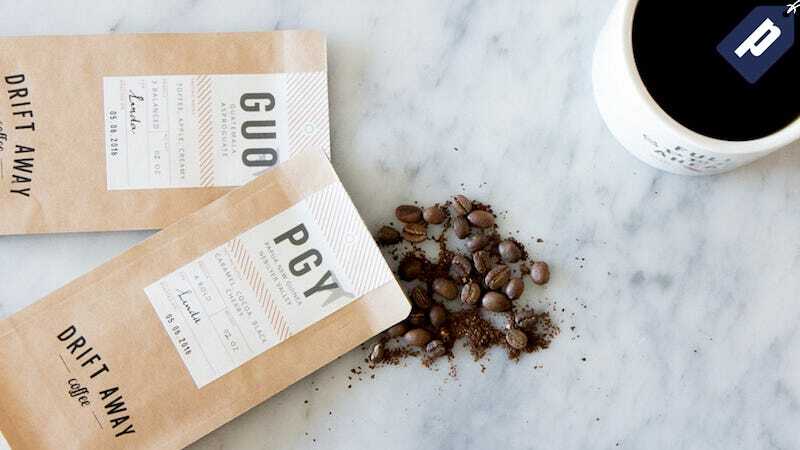 Subscriptions begin with a tasting kit and are then customized for your taste so you always get coffee that you love. Lifehacker readers can save an exclusive 20% off on pre-paid plans with code APRDRIFT. Available only to Lifehacker readers, pre-paid subscriptions start at $28.80, that’s 50 cents per cup. Use code APRDRIFT to receive an exclusive 20% off all pre-paid plans with Driftaway.